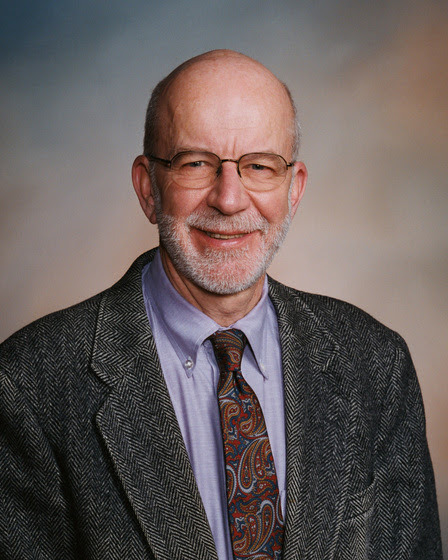 The Wartburg Theological Seminary community invites you to join us in praying for the family, colleagues, students, and friends of Professor Ralph Quere at his death today, March 22. The Rev. Dr. Ralph W. Quere served as Professor of Church History and Theology at Wartburg Theological Seminary beginning in 1969 and remained as Professor Emeritus in that position until his death. Dr. Quere faithfully taught and wrote out of his deep faith in Jesus Christ, witnessing to the evangelical and Lutheran tradition. Professor Quere taught generations of seminarians how the Lutheran Confessions impact daily life and service. The influence of his teaching continues as a living legacy, as his students continue to proclaim and serve Christ in extending God’s mission. Professor Quere devoted special attention to the significance of worship, to ministries with and for youth, and to the work of evangelism, authoring books on many of these topics. His love for evangelism came to expression in the text for a musical on the Gospel of John for the contemporary world, which was performed at Wartburg Theological Seminary. The faculty and staff of Wartburg Theological Seminary express their gratitude to God for the life of Professor Ralph Quere that we shared as his colleagues. We express our sympathy to his family and large circle of friends. We give thanks to God for this faithful teacher of the church and pastor in the Gospel of our Lord Jesus Christ! Rest eternal, grant him, O Lord; and let light perpetual shine upon him! Visitation for the funeral of Dr. Quere will take place at St. Peter Lutheran Church in Dubuque beginning at 1:00 p.m. on Sunday, March 25th. The funeral service will be at 3:00 pm. The committal will take place at St. John’s Cemetery in St. Donatus following the funeral service.